As a boutique DMC, we pride ourselves in our ability to suggest more unique experiences for our clients, instead of proposing the same generic concepts that dominate our large market. Our specialized team also allows us to ensure that communication is quick and personal. Once you’ve established your point of contact with us, we won’t shuffle our clients around to other team members. Our clients rest easy, knowing that they receive a guarantee of dedicated staff that remain committed throughout the execution of the experience. "We consider them an extension of our team and look to them for quality solutions, competitive pricing, and flawless delivery. They are our vendor, our partner, and most importantly our friends." "Not sure that there is anything that could have gone better! The whole team was great and everything went really smoothly onsite even with a pushed back schedule. iDesignMeetings coordinated and took care of everything." 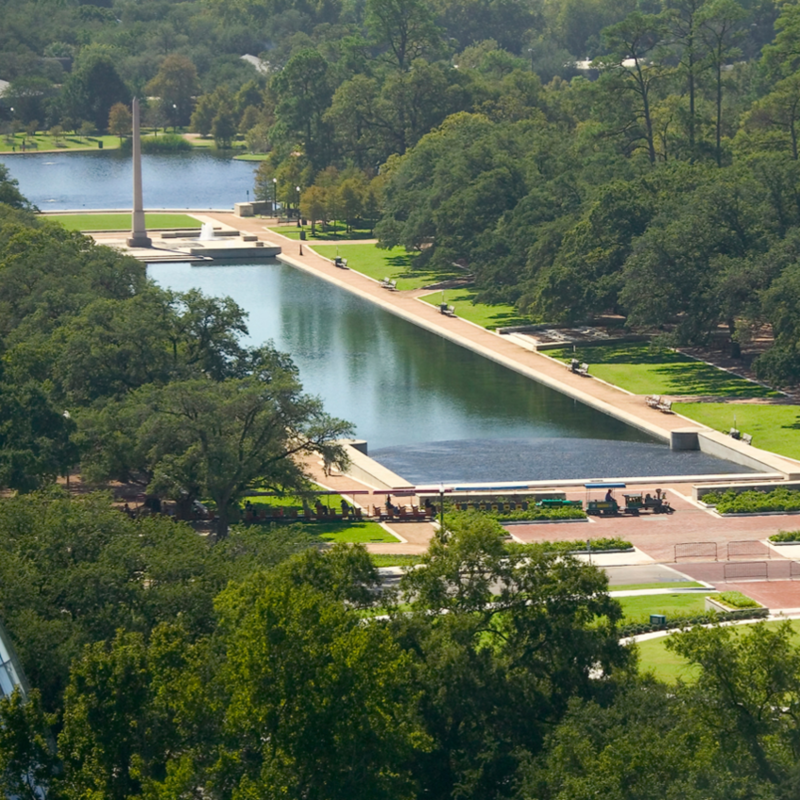 The third-largest city in the U.S., Houston is a hub of business, art, sport, and all things southern. This destination is sure to be your guests’ new favorite! 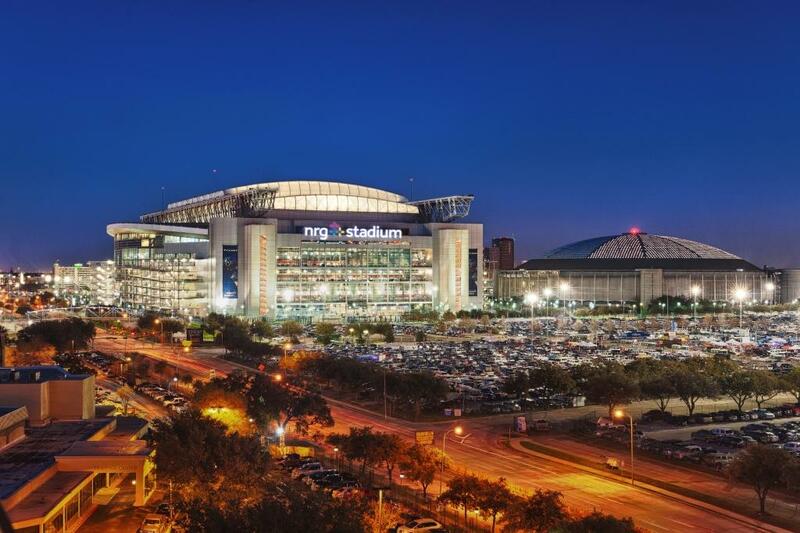 Houston is booming and this shows in its expansion of meetings and event space. Adding hotels of all luxury levels, urban parks, and dining destinations month after month, this city is rearing to become the next meetings hub for the MICE industry. Only about a four-hour flight from either coast, Houston is soon to be bustling with guests—and southern hospitality is glad to welcome them! 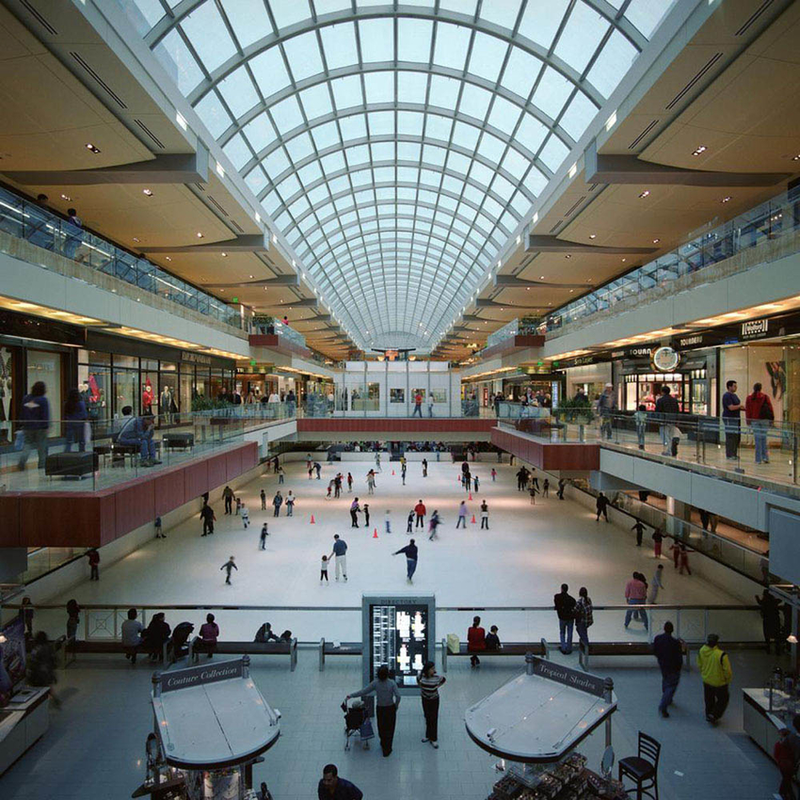 Located in the middle of the country, Houston is easily accessible from either coast. 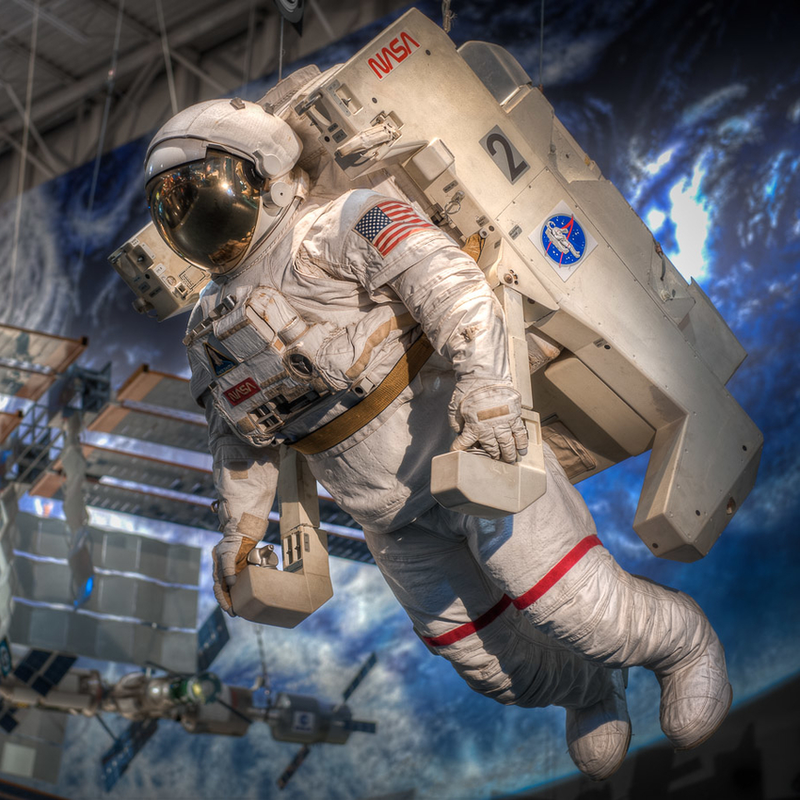 Houston offers an array of exciting sports, theater, science, and outdoor activities that can excite guests no matter the season. Houston has made enormous strides in recent years in focusing on meeting and hotel space expansion. Houston typically features warm, breezy weather for most of the year—the coast keeps the breeze around in the summer and they rarely see snow! Houston loves to eat well—with food from the coast, south of the border, or from a nearby smoker, there is always something new to try. A 1,000-room Marriott Marquis, which will be connected to the George R. Brown Convention Center, is opening in fall 2016. Houston Hobby Airport is receiving over $150 million in upgrades from Southwest Airlines to be completed by spring 2016. Midtown, Houston’s “happening” district, will be home to a $18 million, six-acre multifaceted urban park in fall 2016. Hyatt Regency Hotel Houston Galleria and J.W. Marriott Downtown – two luxury hotel concepts that are destinations all their own. 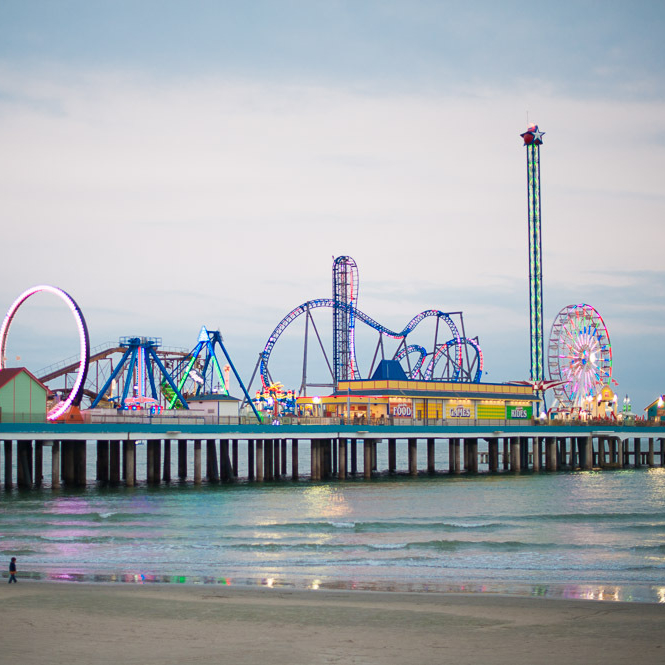 Galveston Island – only a one hour’s ride and whole days of beach fun. 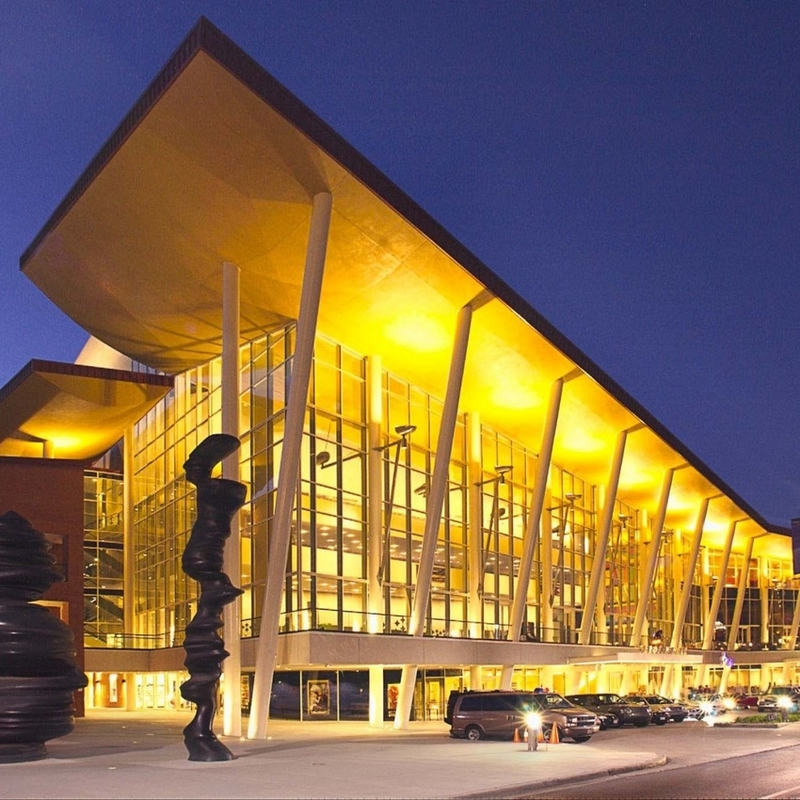 Houston Hobby Center – let the artsy side in your guests be delighted.